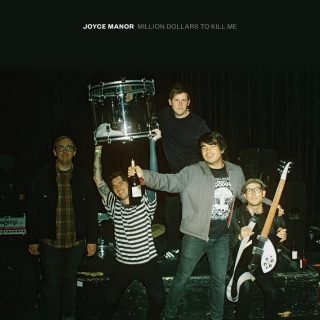 Joyce Manor : Million Dollars To Kill Me album download | Has it Leaked? 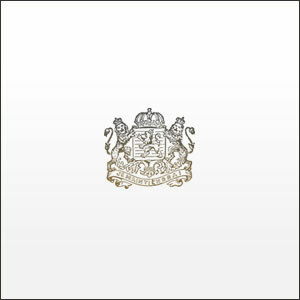 Torrance, California-based rock band, Joyce Manor are set to release their fifth record, entitled, Million Dollars to Kill Me on September 21st, their third for Epitaph. This album will expand further on their sound that they showed off through their previous record, 2016's Cody.